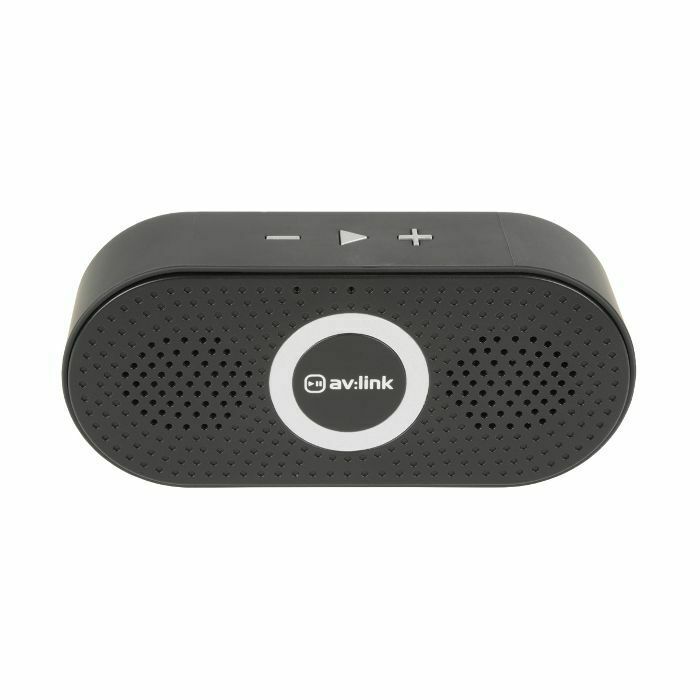 AV LINK AV Link Portable Bluetooth Speaker (black) vinyl at Juno Records. Lines open in 7 hrs 13 mins. 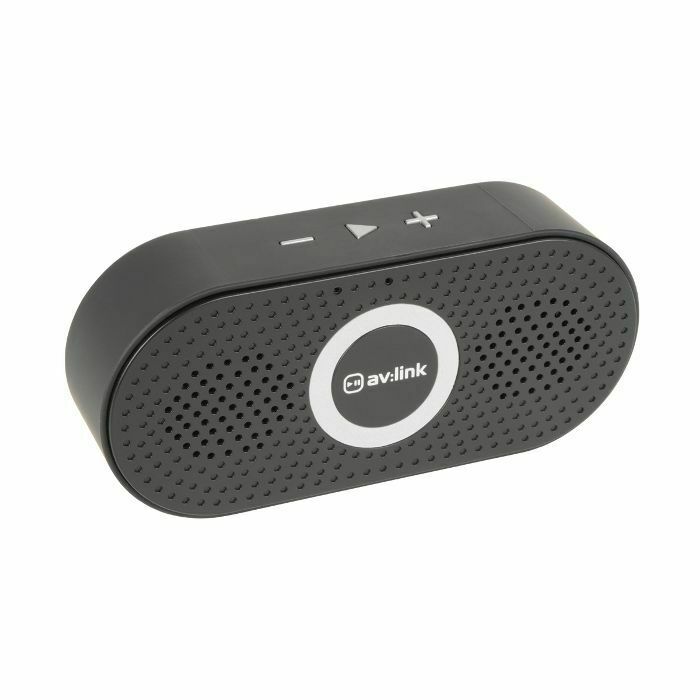 Take your tunes anywhere, with portable, powerful sound. Equipped with the latest Bluetooth technology, this stylish, compact speaker offers audio clarity and extensive device compatibility. An inbuilt TF/Micro SD slot adds to its versatility, enabling direct playback of MP3 and WMA files. 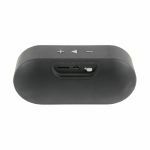 Up to 4 hours operation is available from the internal battery, which conveniently recharges via the USB cable supplied. Choose from 4 contemporary colour schemes, tailored to complement modern smartphones.